We all long for balance. The problem is there is no such thing as balance. Life is not perfect. We are not perfect. Others around us are not perfect. Harsh words for a recovering perfectionist. Harsh reality for all of us finding ourselves battling the striving versus the being. As long as the scales are gently rocking back and forth we can maintain, we can move forward, we can be confident we are living our priorities. It is when the scales go crashing to one side or the other we need be concerned. 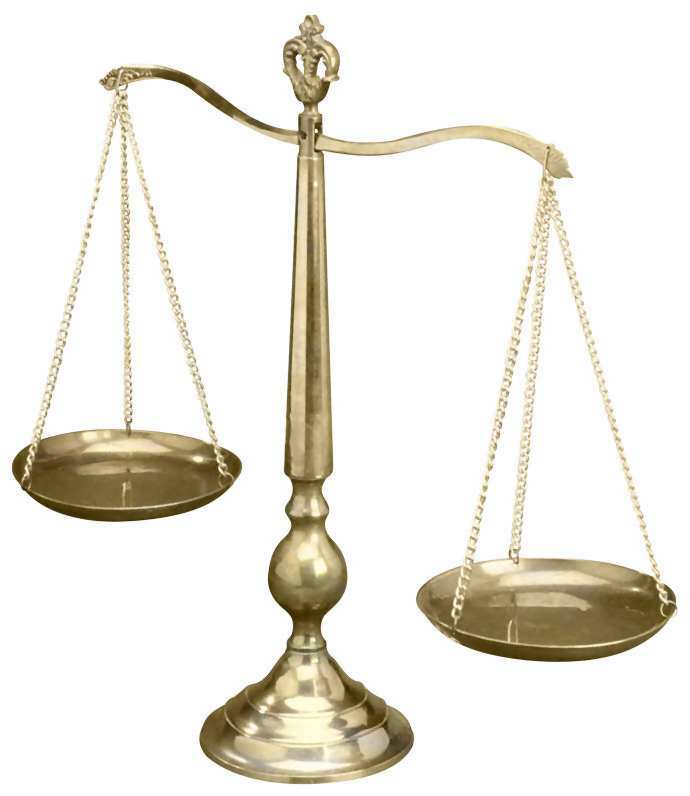 This week my business is taking more of my time, tipping the scales to one side. However, I continue to protect our family dinner time, to honor the coming holy holiday, and limit the number of appointments next week. When I can release the idea of balance, perfection, I can honor my family, friends, clients, home. I can free myself from guilt as I meet the priorities of each given day or week, knowing next week there will be a shift in priorities. It can be difficult to keep the scales gently rocking back and forth. And there are those times, times of unexpected illness, loss, and even opportunity, that keep the scales tipped to one side longer than normal. As long as there is a shifting back, as long as we remember the shift is necessary, that’s o.k. My paper planner is key to helping me keep my eye on my priorities, keeping the scales from tipping too far to one side or the other. 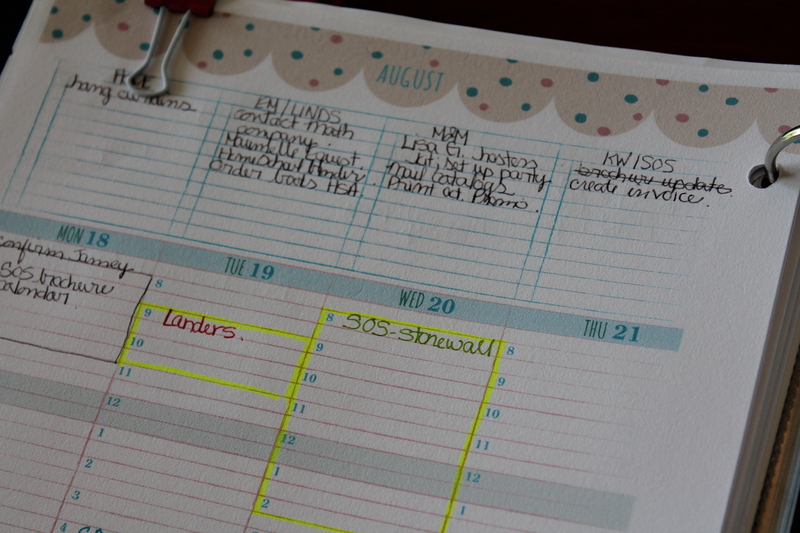 Across the top of my weekly pages I have a column for each of my priority areas. My Home, Children, Business, Blog, Volunteer Commitments. It is here I can track the weekly tasks. Not only does this allow me to capture all the things I need to get done, it allows me to see where the bulk of my tasks are. If week after week my business or volunteer activities require the bulk of my tasks, I can see the scales are tipped and I need to make some adjustments, focusing energy and tasks on family, myself, our home. If I struggle to find a category in which to place the tasks, I know I need to assess my activities, determine if it is time to change priorities, let something go in order to embrace a new opportunity, new season. 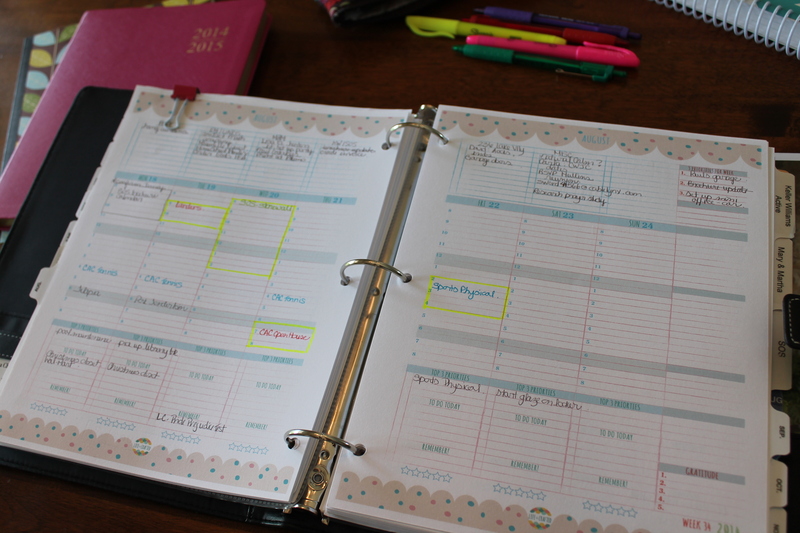 When a week seems overwhelming I can look to the next and make adjustments, focusing attention on another area/category. There is no such thing as balance. There is a gentle ebb and flow. Once I embrace the ebb and flow, remembering the goal is to keep the scales gently tilting back and forth, I can release myself from the grip of perfection, the striving to do it all, and live more fully. I can trust that while this week may be more about work, next week can be more about family, friends, caring for a loved one. I can live a more beautiful life of purpose.